Collection of 'Cool QR Code Inspired Products and Designs' from all over the world. 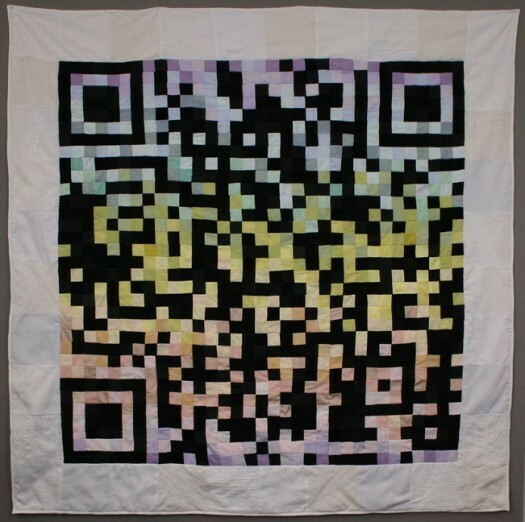 QR Code Quilt: Rubi McGrory created this cool QR code quilt. 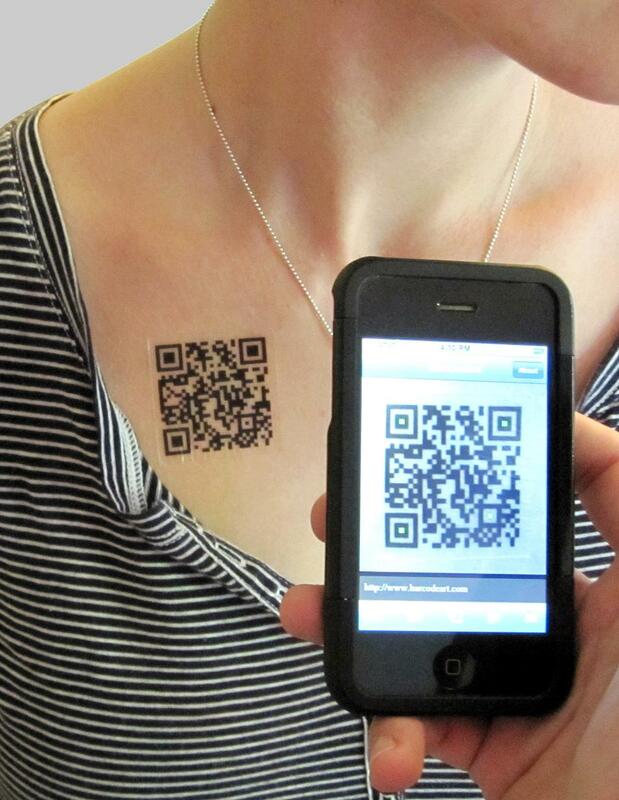 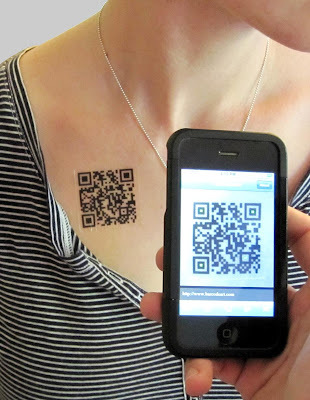 QR Code Tattoo: Now you can embed metadata on your body with these temporary QR Code tattoos. 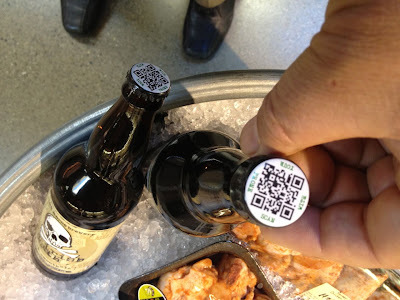 QR Code Buttons: Personalize these square barcode buttons with plain text, website URL, email address, phone number, or SMS text message and express your message digitally. 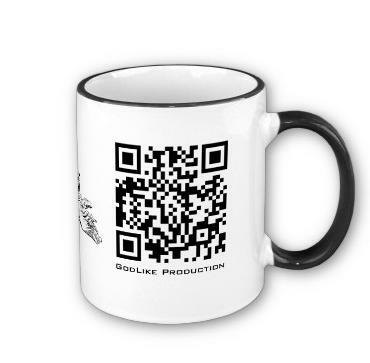 QR Code Cup: The handle and the top of the cup are colored to match the QR code design. QR Code Patches: Each of these patches have 2x4-inch, velcro-backed p8tch has a design on the top, and a QRCode on the bottom. 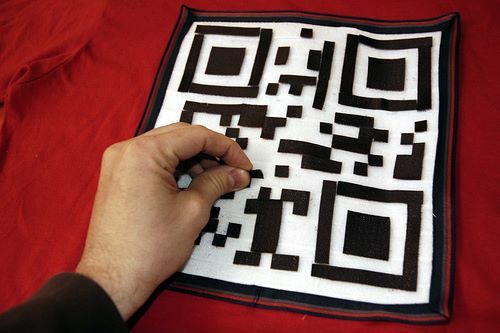 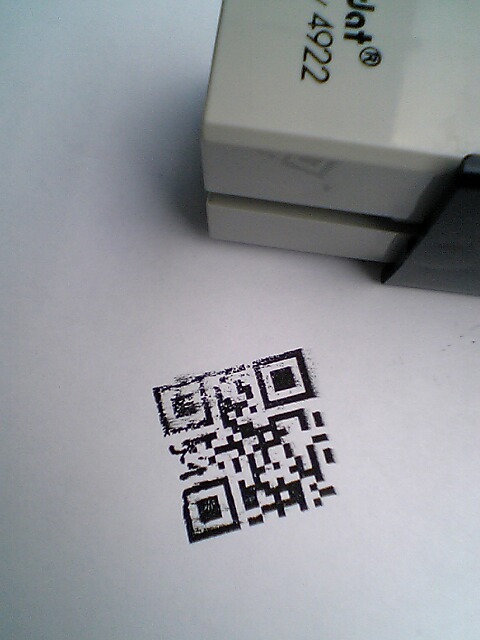 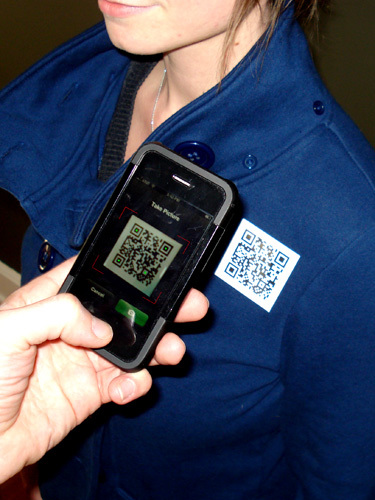 Velcro QR Code: Kitchen Budapest has come up with reconfigurable QR code t-shirt using velcro. 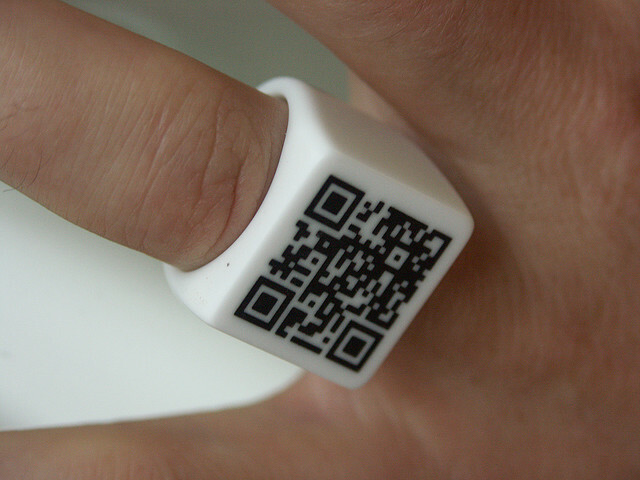 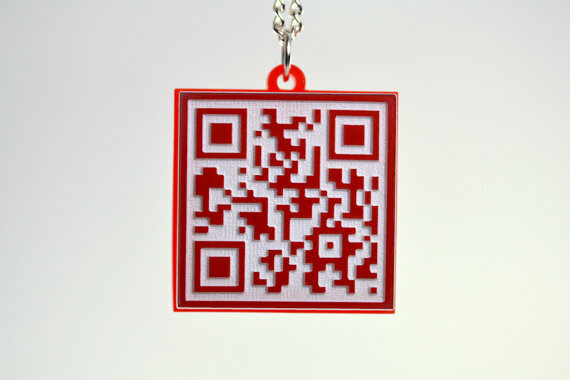 QR Code Necklace: Once you click the QR code with your smartphone, it displays the text message. 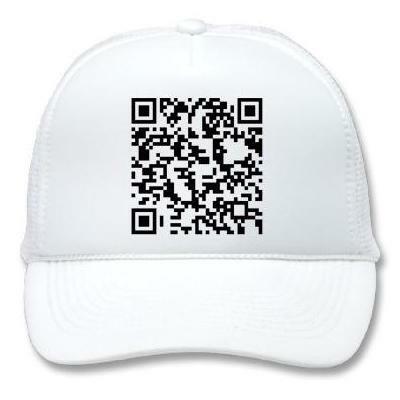 QR Code Hat: Customize the QR code on the hat and when one clicks the QR code with their smartphone, the contact will instantly be added to their address book. 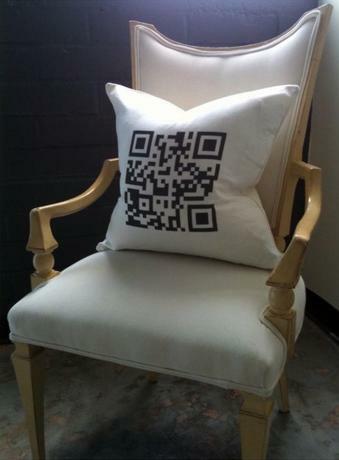 QR Code Pillow: You can customize this pillow with your own message. 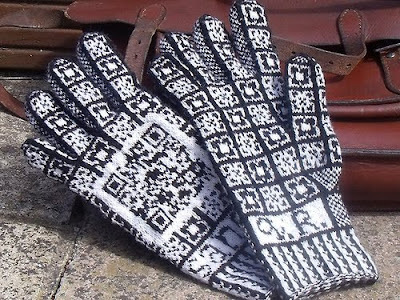 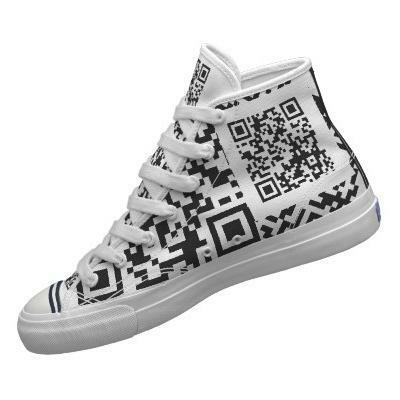 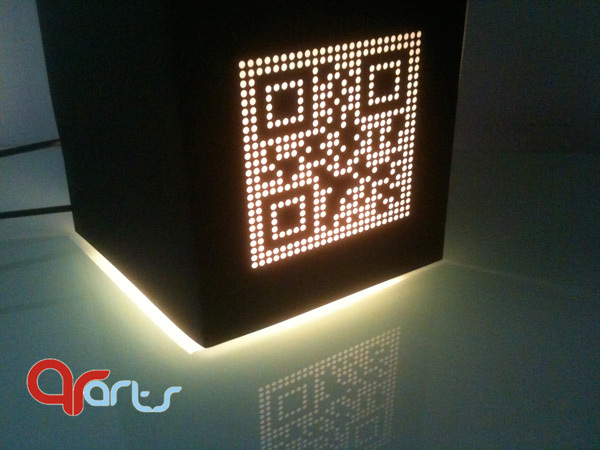 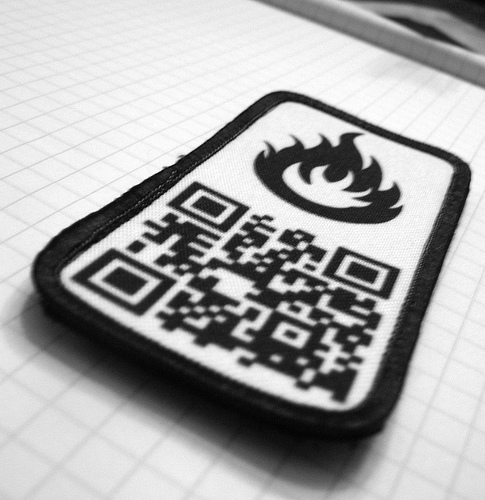 Don't miss to check out "Cool QR Code Inspired Products and Designs - Part: 1| 2."